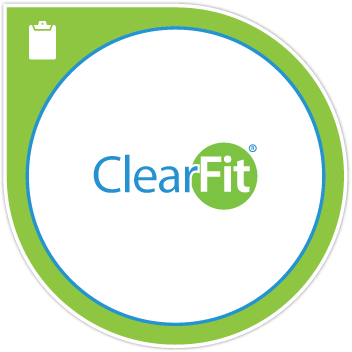 This badge is awarded to individuals who have completed the ClearFit career assessment survey. Those with the independent aptitude can be depended on to deliver on their committments. They can be relied upon to get things done without supervision.